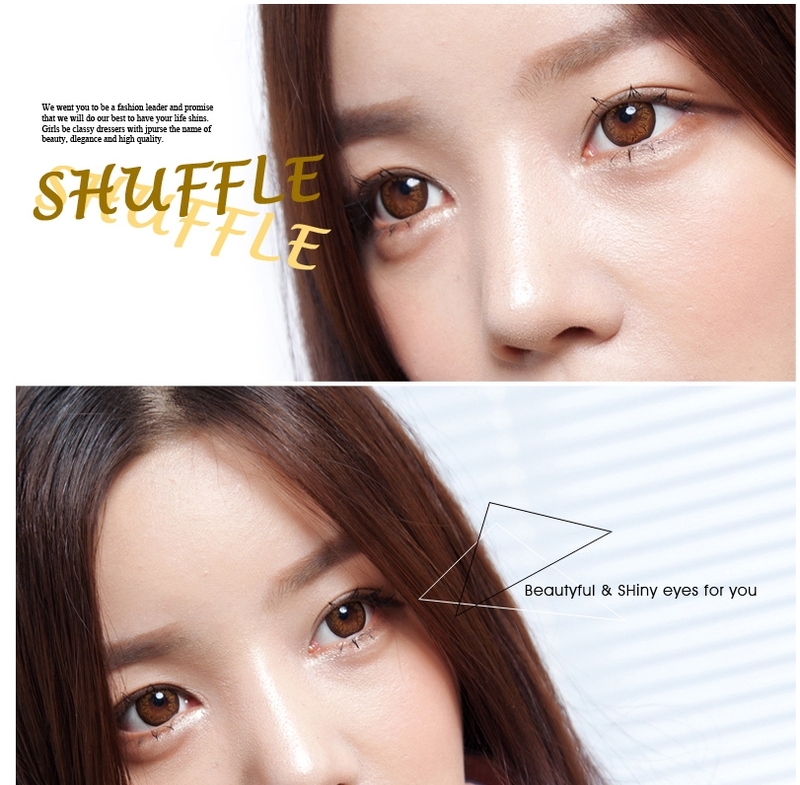 LensMe Shuffle Brown lenses have a very round triangular pattern giving a very shiny doe like appearance. Not as pretty as in the picture. Little uncomfortable. Immediate driness felt when on. Bigger than you think.